Click here to visit the Amazon site and scroll down a bit to see the form. Then fill it out to enter their “The Mortal Instruments: City of Bones” Movie Sweepstakes. 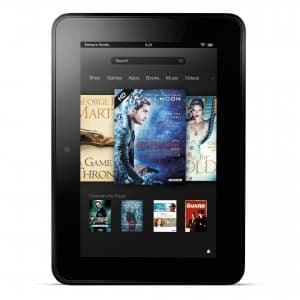 A lucky winner will score a Kindle Fire HD, a $1,750.00 Amazon.com Gift Card and a “The Mortal Instruments” book set. You’ll have until July 28th to enter. Good luck!